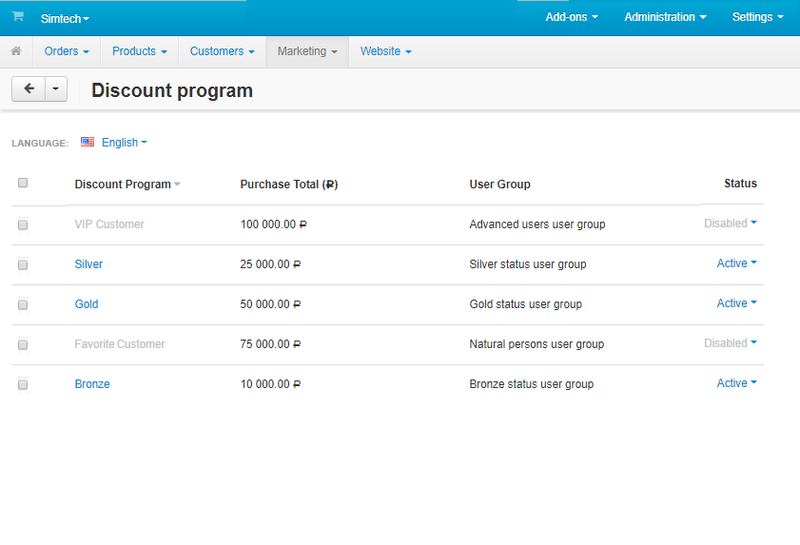 With Cumulative discount add-on you are able to build a loyalty system, based on usergroups, and give various bonuses (i.e. 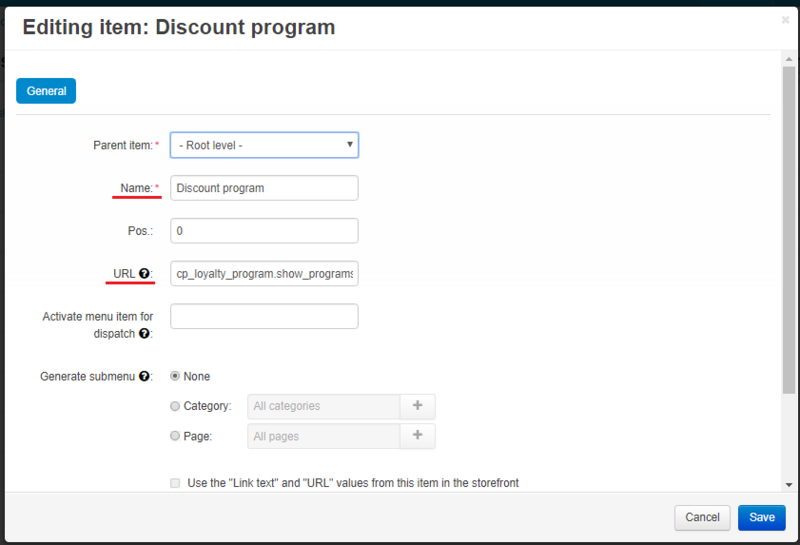 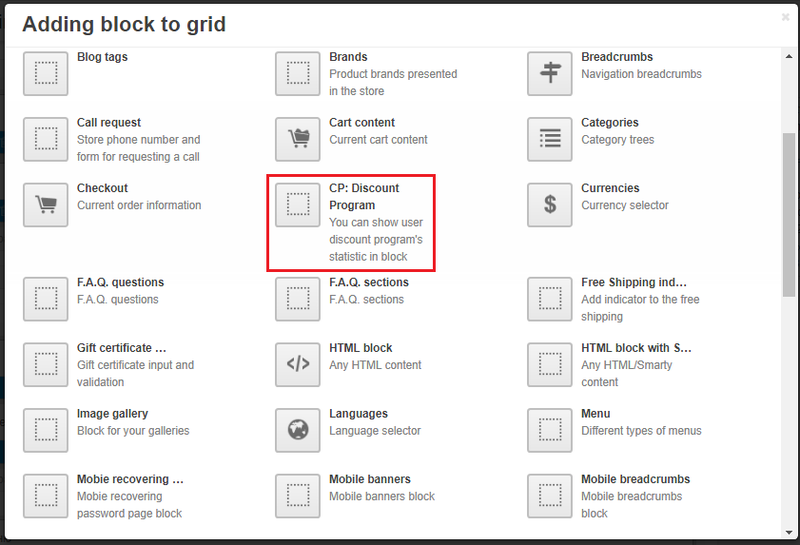 discounts) to customers, depending on funds spent. 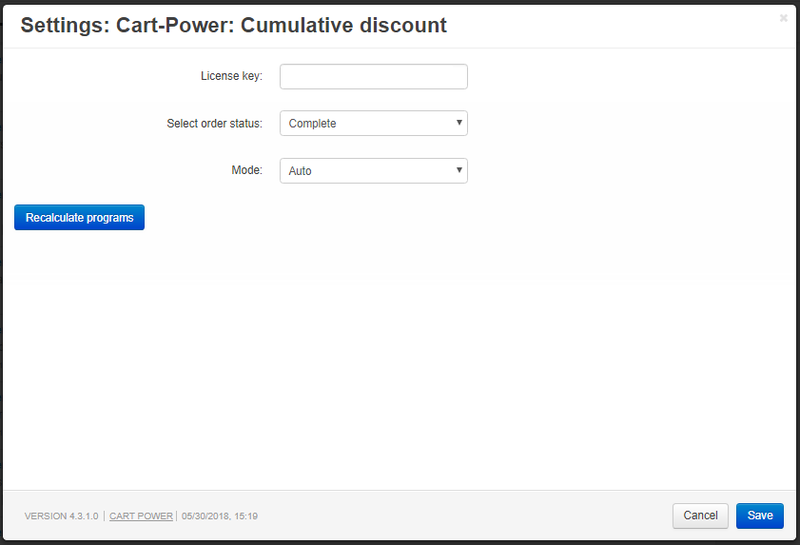 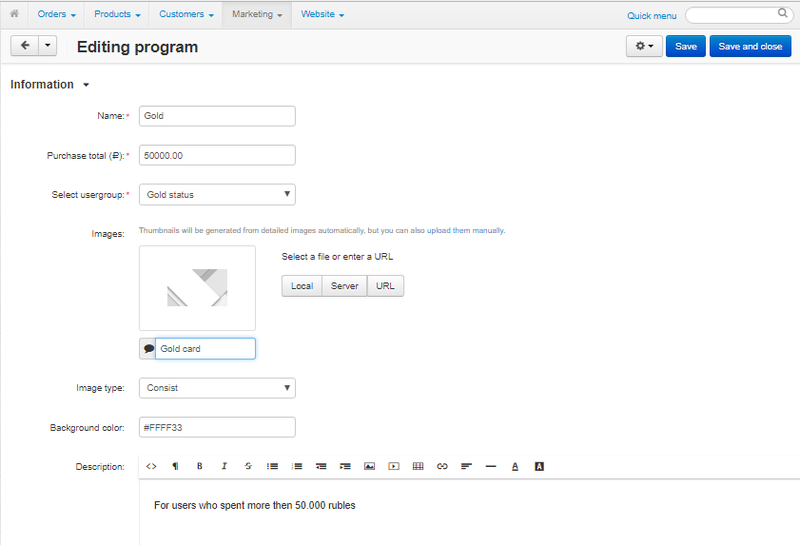 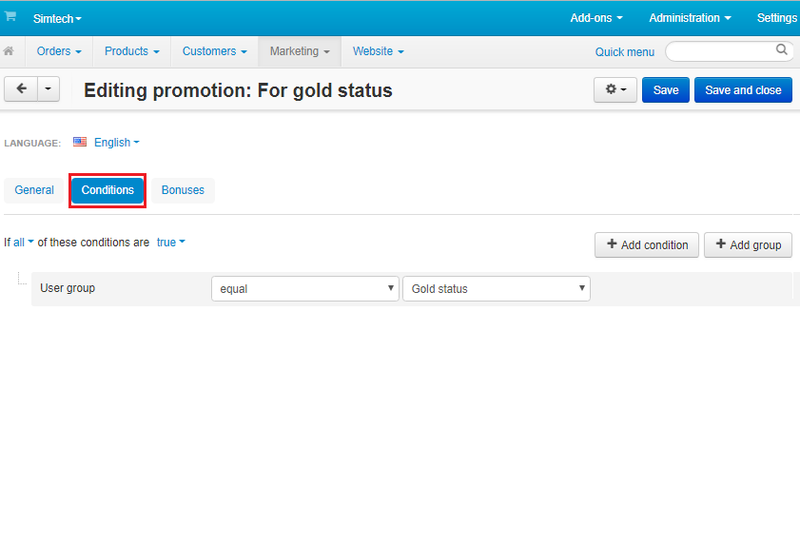 The add-on allows to set different loyalty statuses to usergroups and display graphic cards on a separate page. 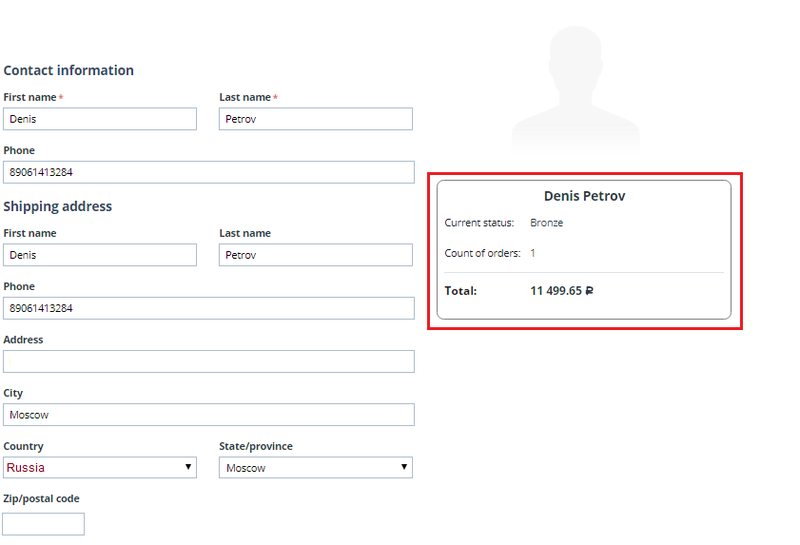 The add-on also includes ready-made card patterns and new stats block, which shows info on client's membership in loyalty system. 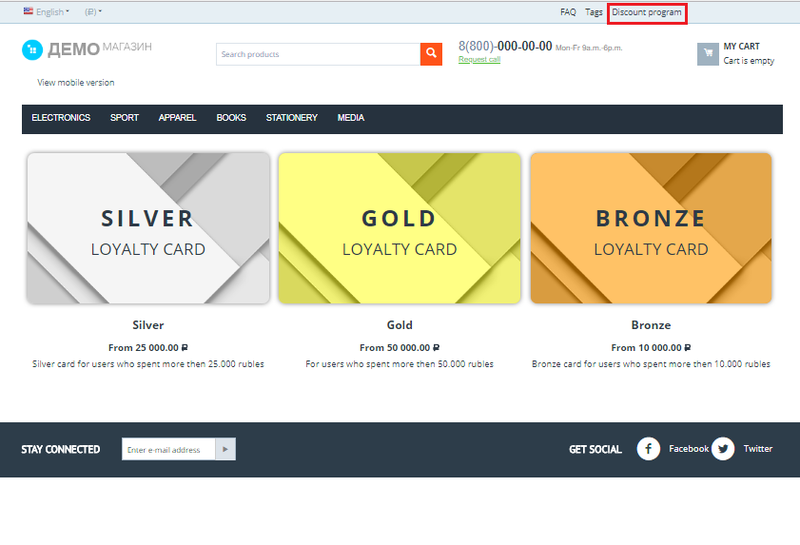 New block, displaying current stats of loyalty system membership for customers.